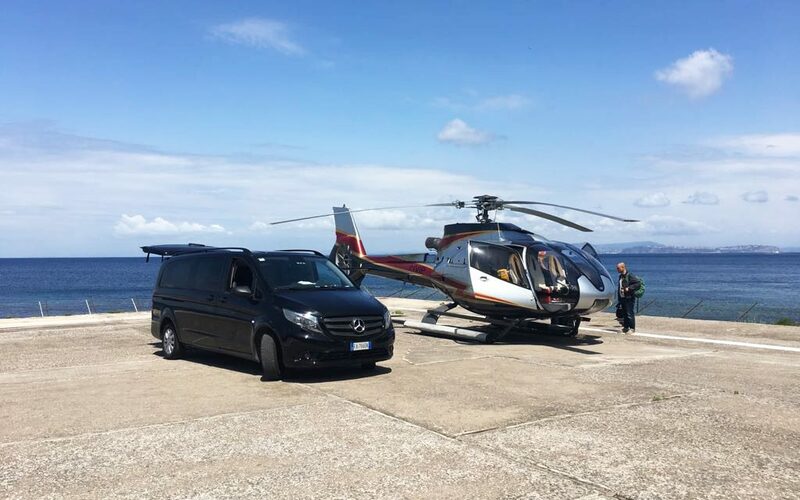 The strenght of our agency are the transfers, both on the territory of the island of Ischia and outside the island. With our fleet we can cover all the national territory, ensuring punctuality, courtesy and clear rates to our costumers, always and without surprises. We are specialists in southern Italy in particular Naples and Ischia, we have newly registered vehicles and thanks to our dynamism and experience of more than 25 years in the sector we are able to cope with all needs avoiding any kind of inconvenience or late. Send us an email even just for information, or to ask for our rate, we will be happy to answer and meet all your needs.